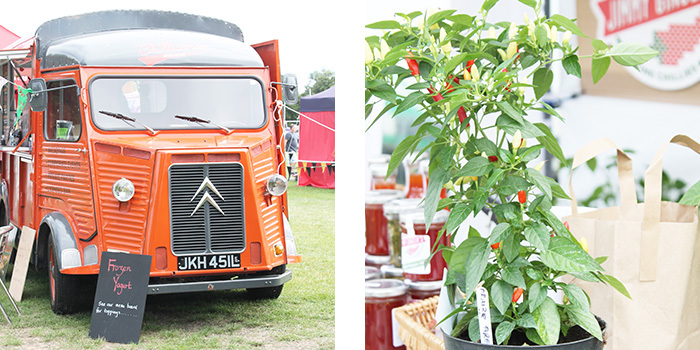 This was a last minute trip as we only found out about the event two days beforehand, but as food lovers, and particularly cheese and spicy stuff we knew we just had to go to the Chilli and Cheese Festival in Winchester a couple of weekend’s ago. Held in the Devils Hall – behind the River Park Leisure Centre and with beautiful sunshine for the day, this is a must for any food buff. Lots of local, and small business owners had stalls at the event including cheeses, chilli’s, fudge, sauces, and drinks. This event particularly catered to families with children with an array of inflatable activities and mini fairground rides. 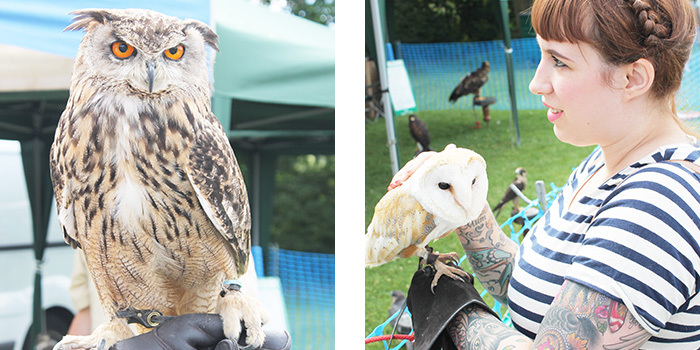 A particular highlight for us however was the owls and falconry attending, including the opportunity to hold one of the many birds available – we of course decided to take a turn each. I held a barn owl – my favourite type of owl, and Dann felt sad for the Little Owl, so held her – she is called little for a reason! Over all we had a lovely morning and would recommend to food lovers, and families, but we did both agree that the £5 entry was a little steep, although children are free, however the rides were additional. Personally we thought £2.50 entry would have been fairer all round, but we would certainly consider going again at £5 but maybe make a day of it, especially as we missed the falconry display as we needed to leave. But of course we brought home many treats! Including the super cute tea towel from Chilli Affair. "BLOGGING: #sotonmeetup – meeting the Southampton Bloggers"
"LIFESTYLE: Why I’m ok not being pregnant right now"